Applications: Air cooled vacuum steam condenser are used for condensing of turbine exhaust steam of thermal power plants both for coal based and combine cycle units. 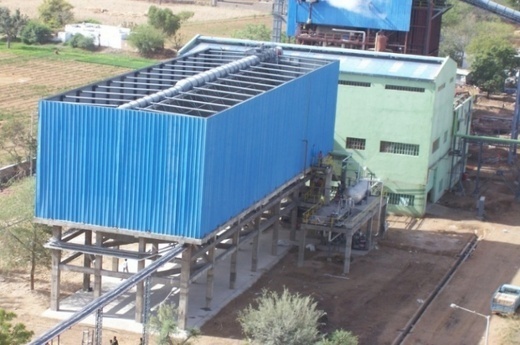 Salient Features: Air cooled vacuum steam condensers are used as alternative to conventional water cooled condensers and cooling towers wherever water is scares or unavailable. Air cooled condenser are established and proven to save 90% water in the steam condensing cycle. Construction: A- frame type with windwall mounted on RCC or steel structure .